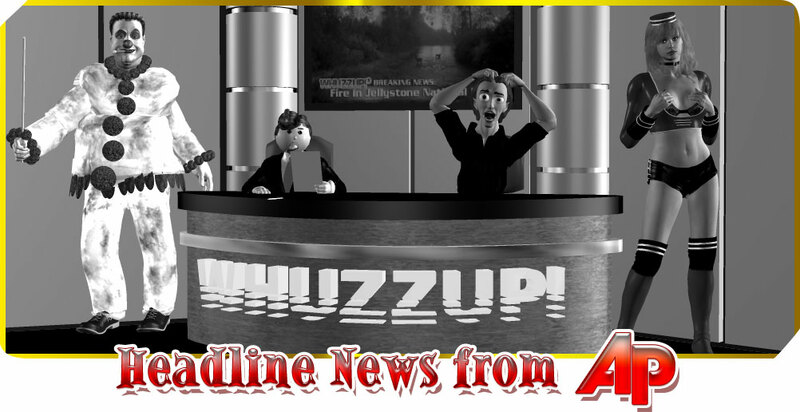 Top Headlines for March 19, 2019 » WHUZZUP! Uganda’s president is denying support for rebels opposed to Rwanda’s government as tensions rise between the two East African neighbors. Germany has launched an auction for frequencies in the future super-fast 5G network following a dispute over conditions imposed by authorities and questions over whether China’s Huawei can supply equipment. A Virginia man is accused of threatening a GOP member of the West Virginia House of Delegates who called the LGBTQ community a modern day version of the Ku Klux Klan.